WowDeals exclusives happening today! 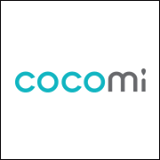 Starting 3pm, reserve your deal to receive a complimentary bracelet when you shop at COCOMI and also enjoy 15% off regular-priced items at DOT Stores. Terms and conditions apply. Limited quantities only. 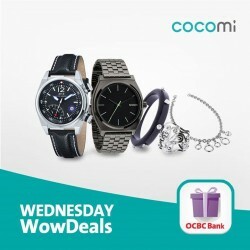 Celebrate GOSF with exciting deals from Cocomi.com! Buy any watch and get a FREE pandora bracelet worth $124!